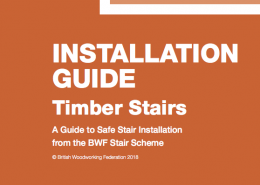 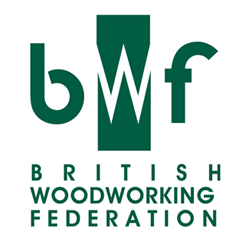 Our experts on stairs are the British Woodworking Federation (www.bwf.org.uk). 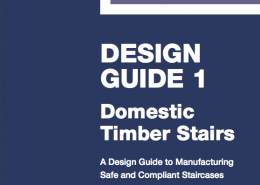 Stairs remain one of the most common areas of accidents in the home. 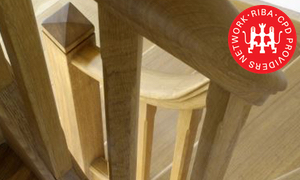 We offer guidance on design, best practice and installation. 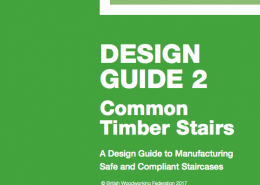 This section of the BIID-accredited Wood in Interiors module provides guidance for specifying timber staircases.